Unlike other weekend trips (unless you’re me who will squeeze a week’s worth of clothes into an overnight bag) winter camping requires back-up for every possible scenario. What if you drop a glove in the fire or a fierce wind blows your hat down a canyon? Spare essentials are always a blessing. You can never have too many hats, gloves or socks. Waterproof gaiters will help prevent snow from drenching your socks and will also help to trap warmth. Hand/feet warmers are great if you need to get heat to your fingers and toes fast. 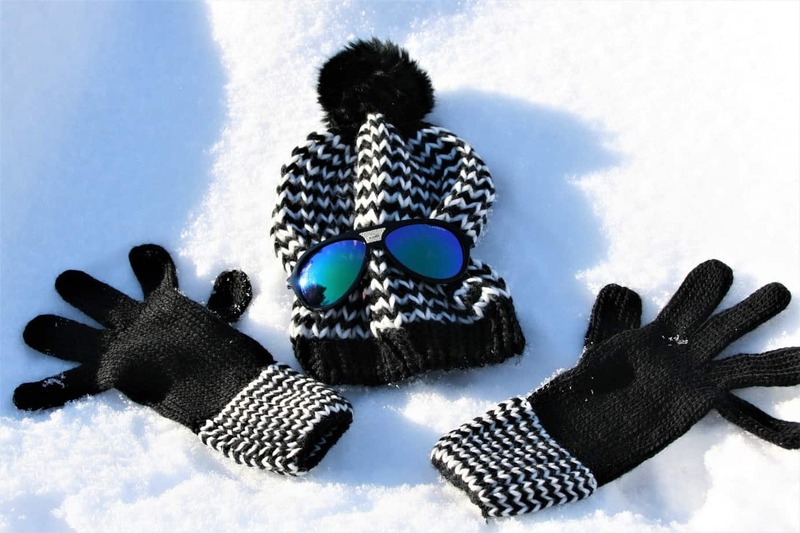 Sunglasses will protect your eyes from the wind and bright winter sun. A pair of mittens are ideal for tasks that require fingers as they can be pulled on and off quickly. Layers are vital in cold weather and will help regulate your body temperature. Make sure you have base, mid and outer layers – you can always remove clothing as you warm up. Avoid cotton and instead opt for breathable synthetic or wool materials as your base layer. Thermal underwear. Trust me, you’ll appreciate it. At this time of year, firewood is limited but chances are you will want to build a decent sized fire. It is useful to bring your own supply of firewood, plus plenty of paper and fire starters. 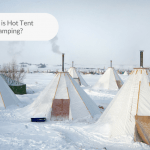 Your winter camping experience will be much more enjoyable next to a roaring fire. Forgotten your fire starters? Not to worry. 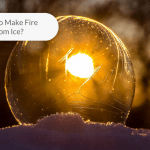 Read our article on how to make fire using ice and not only will you learn a key winter survival skill, you will also have an impressive party trick. As for batteries, lighting is very important for those dark early nights. Headlamps, torches and lanterns are all good items to pack. Those spare batteries will be a lifesaver if your old ones run out (and in winter conditions it’s highly likely). It is a good idea to bring an extra sleeping pad or two to prevent the cold air coming up from the ground and through your sleeping bag. If you still feel the chill, you can layer some clothes underneath you – choose the next day’s clothes as they will be nice and cosy before you put them on. Another pro tip – keep your mobile and any other electronics with you inside your sleeping bag to help prevent moisture from the air damaging them. It will also help preserve their battery life. Boil some water, fill your day bottle (I recommend Tritan), seal tightly and voila! – You have a make-shift hot water bottle. You can then place at the bottom of your sleeping bag for a toasty night’s sleep. Note : Don’t try this with a plastic water bottle. Make sure the material can withhold hot water. In contrast to summer where salads and light meals are sufficient, winter calls for more nourishing meals to boost your calorie intake. Remember, your body needs between 3,000 and 6,000 calories a day replenish your energy levels in this colder environment. Hearty stews, pasta and rice dishes are good examples, as long as you have a balance of carbohydrates, protein and fats. Take a look at this article for more food ideas that are ideal for winter camping. 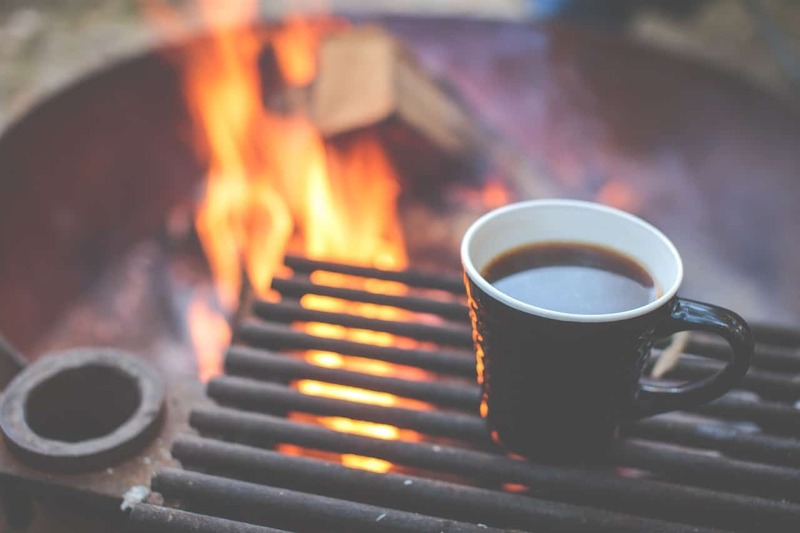 Don’t forget your hot drinks too – not only to keep you hydrated but for extra warmth on those cold nights. You can thank me later! You don’t need a water filter for winter camping if you are surrounded by snow. 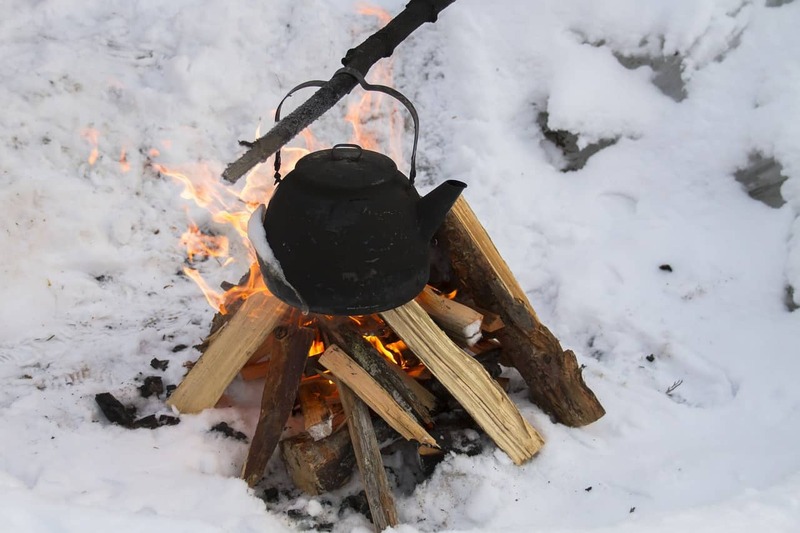 Plan to bring around three times more fuel if you plan on doing this so you can share between cooking and boiling snow. Camping hack – On an evening, fill a large water drum and store it upside down. If it is a particularly cold night, ice will form from the top down which means the opening is less likely to be frozen when you wake up. 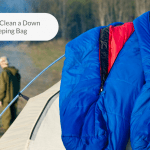 The Pocket Ranger® app is a free guide for every state which provides information on campsites, state parks per region, trails, weather, fees and much more. You can download GPS maps for offline use and if you run into trouble, an alert button can be activated which locates your GPS coordinates and sends to a designated emergency contact. 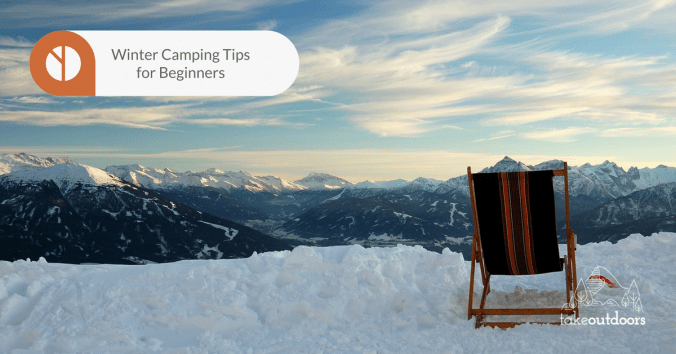 This list is by no means exhaustive – people will pick up plenty of their own tips after experiencing winter camping for the first time. One thing that I did in preparation was testing out my equipment beforehand so that I wouldn’t struggle in the cold. It was much easier to put my tent up/down knowing where each pole went and a lot quicker rolling up my sleeping bag after I’d worked out the best way to get it in the carrier. Most of these things depend on your location, the weather, campground facilities etc. Check all of these things in advance so you can properly prepare for your individual trip. 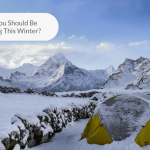 If there is anything you would change about your winter camping experience, you will know for next time (I’m confident there will be a next time)! Do you have any camping tips to share? I’d love to hear about them in the comments!